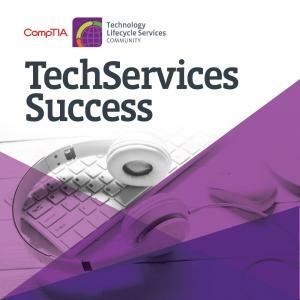 In this episode of Technology Services Success, a podcast by CompTIA’s TLS Community, Angela Dingle talks about what she’s seen in 25 years in the technology industry and how she uses it to help executives commit to big system changes in order to protect people’s privacy. “Sometimes we need to take a look under the covers to see in what ways we’re using personal information about individuals,” said Dingle, President, and CEO of Ex Nihilo Management. The discussion that covers data protection regulations, personally identifiable information and ethics in security, and has a special section about handling assessments in the public and private sector. Stay tuned through to the end to for actionable ideas and tips to getting the contract signed.